Whether you're wanting to become a better Forza Motorsport player or Dirt 2 is a game more up your alley, it's time to get yourself in gear. 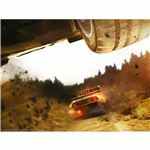 We've written lots of articles on tips and techniques that will make you a racing champion, and we're sharing them with you to help you beat your friends! Playing racing games can be a great way to pass the time. It's important to take the time to make sure the game you want to play fits your personality. There are so many great games out there, and it can be difficult to choose which one is best. Not only do we have reviews on these exciting games to offer, we also have tips and tricks for winning the game. No matter what obstacles you face, they won't put a break on your fun! Forza Motorsport has long been hailed to be one of the best of the best games for Xbox. Not only do the controls give a great sense of ease to players, but players have the opportunity to customize their cars to meet their tastes. One of the most awesome parts of playing this game is the realism in the graphics. If you ever wanted to feel like you were playing the races you watch on television, this game will satisfy that fantasy. How Does Forza Motorsport Stack up Against PlayStation's Gran Turismo? Your Guide to Tuning Up Your Car in Forza. Made by the same people who made GRID, F1 2010 is a great game. 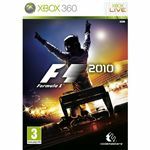 For those you love simulation games, and who want to feel as though they are the drivers behind their own Formula 1 racers, F1 2010 fits that craving. Speed ahead to the finish line and gain the important achievements and virtual trophies that make you feel like you're at the top of your game. If putting your wheels on a variety of tracks appeals to you, you'll want to check out DiRT. Not only is this game created by the makers of GRID and F1, but it's also one of their more aesthetically pleasing creations. Put your keys in the ignition and push the pedal to the metal, for this game is about to get your heart pumping! (In DiRT3, you'll be able to download new environments for your game - a definite plus). What do the Achievements You Make in Your DiRT Racing Strides Really Mean? 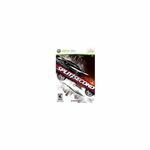 In addition to the big four, there are many great racing games for the Xbox that often get overlooked. For example, Split Second was released in close proximity to another popular racing game, Blur, and missed out on some important publicity and marketing due to the excitement for its competitor game. If you're feeling like you're missing something, don't worry, you can always revisit some of these games. The benefit to doing that is that you can often find missed games on sale or second-hand at your video game store. Will Burnout Paradise Keep You in Control of Your Car? The Need for Speed: Shift - Will it Shift You into High Gear? What Are the Available Achievements for Need for Speed: Shift? 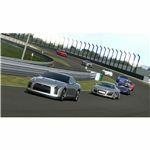 Are You Familiar with All the Available Acheivements for Test Drive Unlimited? Games with cars aren't the only racing games. 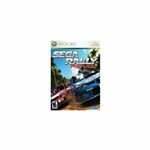 Also available for the Xbox are games where you're on a motorcycle or dirt bike and games where you're racing in a boat. No matter what sort of vehicle you chose to roll across the ground with, chances are that the game will have you hitting the throttle again and again. 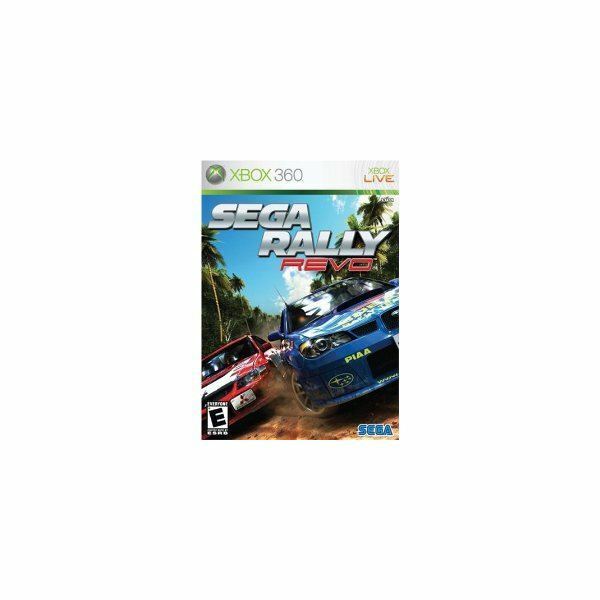 Not all games where driving is involved are racing games, but they do incorporate racing elements. Whether you're scooting around town on a motorcycle or you're cruising the streets in a Lamborghini, these games are a lot of fun. Besides, many of these games also include elements that allow you to take your stress out in a virtual environment. How fun is that! Is GTA 3 A Life of Crime Worth Your TIme? When you're trying to decide on a game that fits your lifestyle, it can be helpful to read a list of such games and see how they compare to one another. 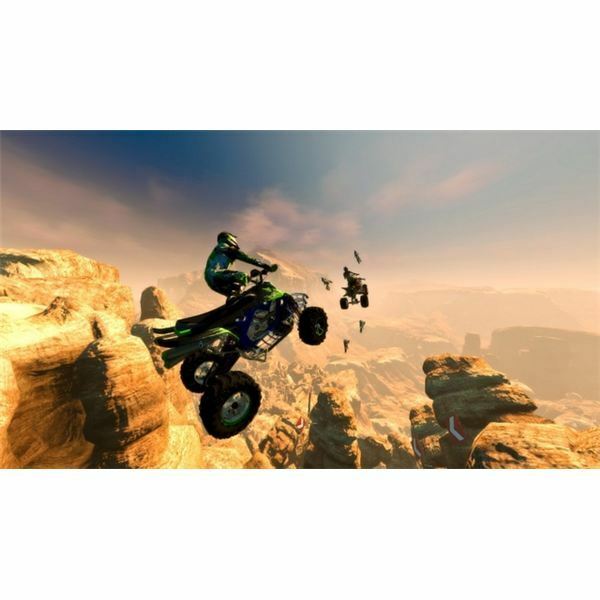 Even if you're a huge racing game fan, it's always possible you'll find a new favorite by pursuing roundups of popular games. These lists are great when you're putting together an event where people are playing games against one another. 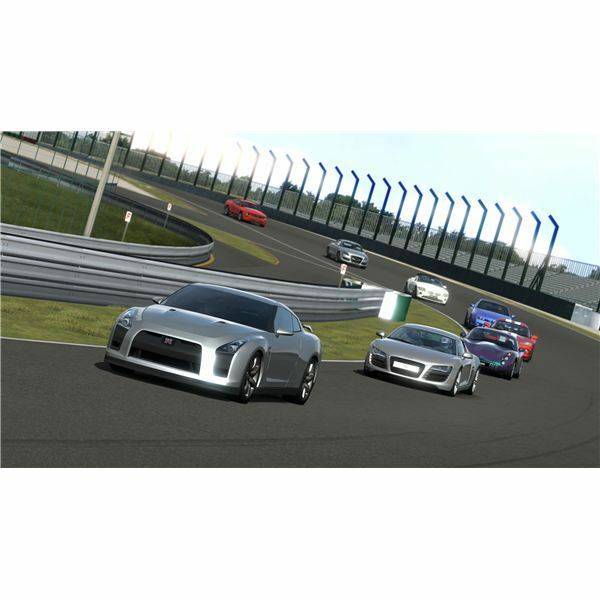 Which is the Best of the Available Driving Games?